Together with Eligma, BTC City Ljubljana has been developing an advanced online platform for the next generation consumer experience • BTC d.d. Established by the BTC company and a group of young experts, the Eligma company has been developing a new online platform that will simplify, accelerate and offer cost-effective online shopping to customers all over the world. The Eligma platform will introduce a totally new, better and technologically advanced customer experience that will facilitate safe, transparent and modern shopping through the use of artificial intelligence and blockchain technology. It will enable its users to select the products that most suit them. The platform is envisaged to be launched by the end of 2018, and its first cryptotokens should be issued on 17 April 2018. Having recognized this visionary and global project as an extraordinary opportunity for its visitors and customers, the BTC company became Eligma’s major partner in order to enable it to test and present the platform in BTC City Ljubljana. As a business and shopping centre, BTC City Ljubljana is the perfect place for launching this advanced pilot project. The BTC company has been an active player in the market of innovative smart cities since 2015 when BTC City Ljubljana opened two innovation centres: ABC Accelerator and ABC HUB. They are the key components of a unique innovation ecosystem that gives ambitious individuals, start-ups and corporations access to international business environments, knowledge, the latest business processes and the most advanced technologies. Open to global trends, BTC City Ljubljana boasts branched infrastructure that enables the testing of advanced business ideas, technological products and solutions in a real-life environment (BTC Living Lab). The Eligma platform will be developed in several phases so that it will be possible to technologically and functionally upgrade it. Phase 1 (i.e. the test period envisaged to last until the end of September 2018) will start this April in BTC City when first test users and first test online retailers will become active on the platform or, more precisely, on the BTC online market and able to exchange information about products available in the BTC City area. Platform users will be able to buy certain categories of products and to pay for them not only with classic means of payment but also with selected cryptocurrencies. They will pick up their goods on the central delivery location within the BTC City. In Phase 2 (envisaged to start by the end of 2018), the platform will introduce shopping assistance through a personalized virtual assistant, while the mobile wallet will offer consumers a unified loyalty programme and make their shopping experience simple and efficient. They will no longer need to spend their valuable time surfing different online sites in order to compare prices, shopping terms and conditions, and product specifications. All these time-consuming activities will be done by Eligma. All products purchased through Eligma will be listed in the user’s personal inventory (which will be enabled by the use of blockchain technology) so that the user will be able to check their value anytime. By comparing various market prices, the platform will tell the user when the product is so old that it would be advisable to sell it through Eligma on its second-hand market. The platform development group is envisaged to issue new cryptotokens for project supporters on 17 April 2018, thus achieving another important goal: to enable all platform users to pay for their purchases with cryptocurrencies. Moreover, the platform should enable the BTC company to offer the possibility of payment in cryptocurrencies to all its clients, be it through the BTC City online platform or in selected physical stores, by the autumn of 2018. The pilot project will enable BTC City to function as a unified shopping centre linking the physical and digitals worlds and to offer its visitors, consumers and business partners the most advanced and innovative environment, as well as the best shopping experience. BTC City’s long-term vision is to become one of the first shopping centres in the world that will enable its online platform users to find the products meeting their search criteria within only few seconds as a result of the use of a unique algorithm supported by blockchain technology and artificial intelligence. In order to strengthen its cooperation with the Eligma company and to provide optimal support to the project, the BTC company is establishing its own start-up company for the development of digital technologies and online shopping. The BTC company embarked on the challenging Eligma project in order to preserve BTC City Ljubljana’s status of the leading shopping, business and logistics centre in the wider European area that constantly upgrades its business ecosystem and introduces innovations. By improving its services through the use of the most advanced technologies, it will enhance the user experience of visitors and customers of all generations and make their daily life easier. 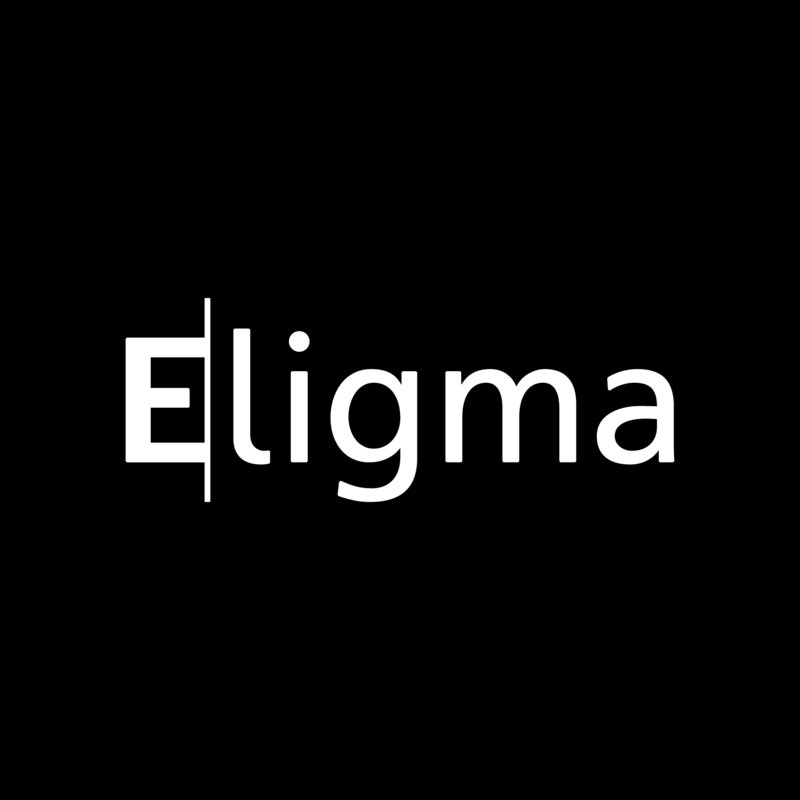 Eligma will become their personal virtual assistant that will recognize their needs and support their chosen lifestyle.